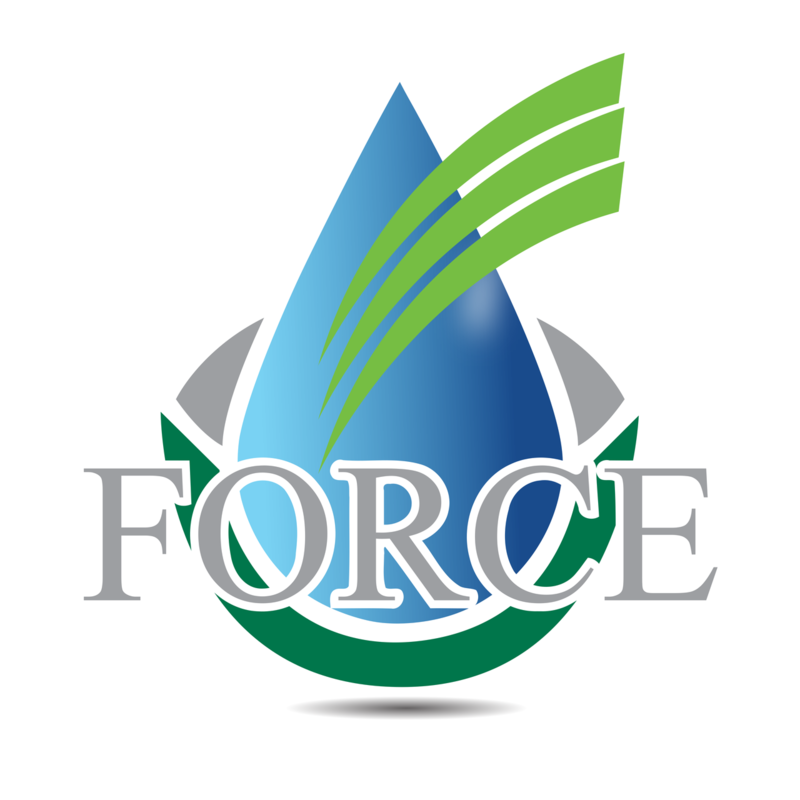 ForceBreak NE 777 is an Engineered Bio based technology emulsion breaker for water-in-oil and oil-in-water emulsions. ForceBreak NE 777 is a high performing non-ionic surfactant that separates these fluids to improve petroleum production for our customers. Additionally, NE 777 is a low viscosity, water based product that is non-flammable, non-hazardous, and environmentally friendly.